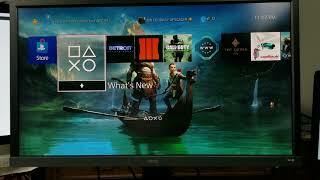 KWD 128.67 including 11.58 KWD shipping. 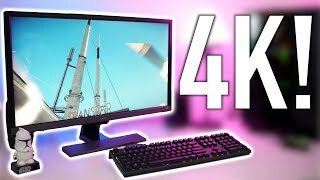 28 "LED ASUS PB287Q - 4K UHD, 16: 9, HDMI, DP, Repro. 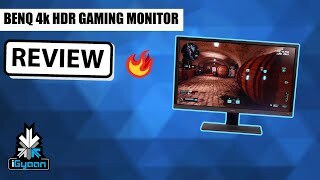 28 "LED ASUS MG28UQ Gaming - 4K UHD, 16: 9, HDMI, DP, Repro. 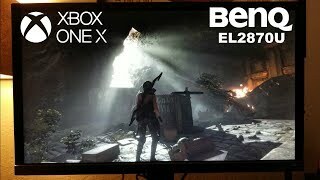 The el2870u 28-inch 4k hdr 3840x2160 uhd monitor x2 hdmi, x1 dp, x2 speakers 2w, freesync, 1ms response time, eye-care, brightness intelligence plus el2870u Monitor is manufactured by BenQ and was added around November 2018. 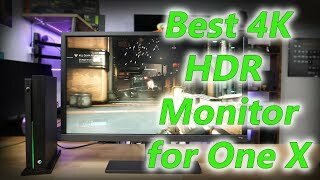 This version of the Monitor comes in Screen Size : 28 Inch. 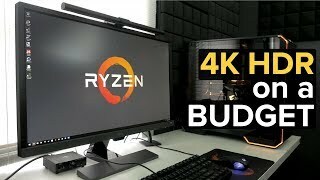 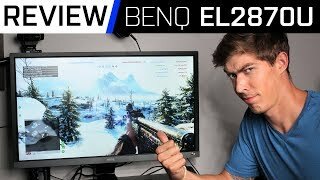 Gaming On The BenQ EL2870U 4K FreeSync Monitor!